On June 5th, 2018, Angel Microbial nutrition team attended Probiota Americas, a three-day event held ISAPP (International Scientific Association for Probiotics and Prebiotics), during which, Angel showed its latest research result “Know-how of the culture of Lactic acid bacteria (LAB)”together with other products, such as yeast extracts, yeast peptones, etc..
From 5th to 7th June, 2018, Probiota Americas, a probiotics conference of North America organized by ISAPP (International Scientific Association for Probiotics and Prebiotics), was hold grandly in Miami, Florida, US. 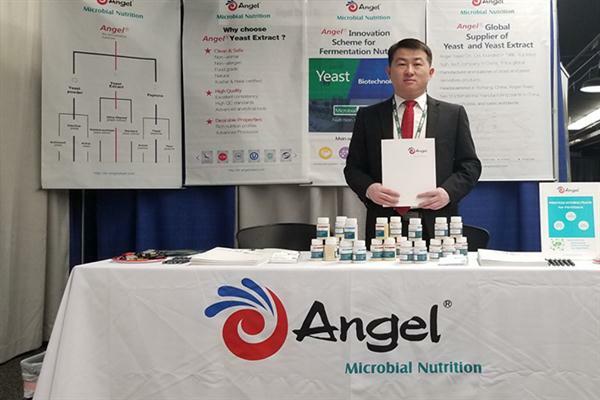 Angel microbial nutrition department brought yeast extracts and yeast peptones along with the latest achievement “Know-how of the culture of Lactic acid bacteria (LAB)”to attend this conference. In this conference, Angel microbial nutrition completely showed the advantages of scientific research and technology of yeast extracts and yeast peptones based on the concept of “efficient, clean and stable”, which corresponds with the topic of this conference. 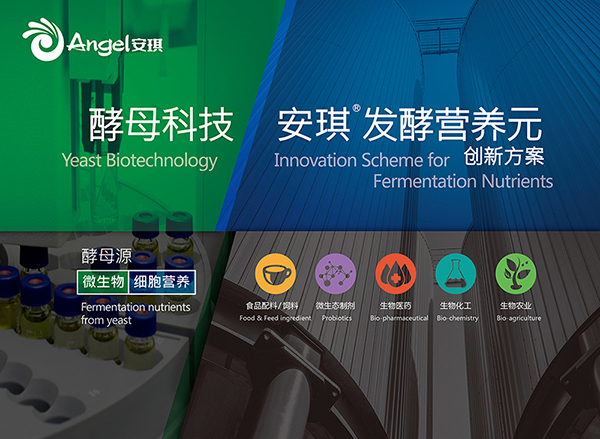 More than 200 experts, scholars and business representatives including several famous probiotics fermentation companies such as Du Pont, DSM and ADM visited this conference for exchanging ideas with Angel. Other international competitors including Biospringer and Sensient also paid attention to this conference and showed their latest research results. 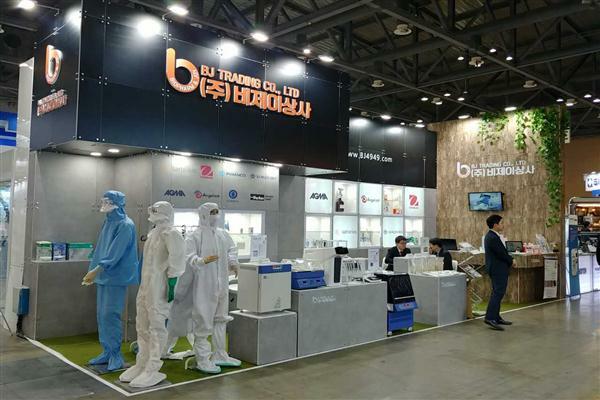 Angel’s brand attracted more and more attentions from insiders and peers of bio-fermentation industry with higher popularity through this conference.